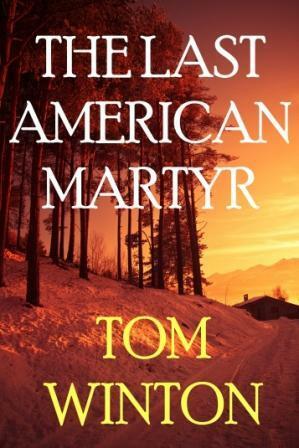 “The Last Americn Martyr” by Tom Winton is an excellently written story about a Nobel Prize winning author. Thomas Soles has stirred up huge responses with his book about social injustice but while his uncompromising honesty get shim plenty of applaus from some, big businesses and profiteers are threatening him and might just succeed in making him a martyr. The story is told by Soles’s postman who meets the author in his hideout and who receives his unplublished memoir to read. The book is a great thriller with an interesting plot and great characters, told in an endearing narrative from the postman and a more passionate one from the author in the manuscript within. I seriously enjoyed the book which was a little bit like a counter piece to Atlas Shrugged. To me the book is not overly political or socio-critical but it exposes human nature and sketches a scenario that is only too likely. Winton has a gift for witty and sharp observation which translates into rich and thoughtful flavours in this fast paced story. Having read some of his other books, I am pleased to find him once again a confident and competent writer. A talent to watch. In this me-me twenty-first century, fifty-nine-year-old Thomas Soles may very well be the last American martyr. 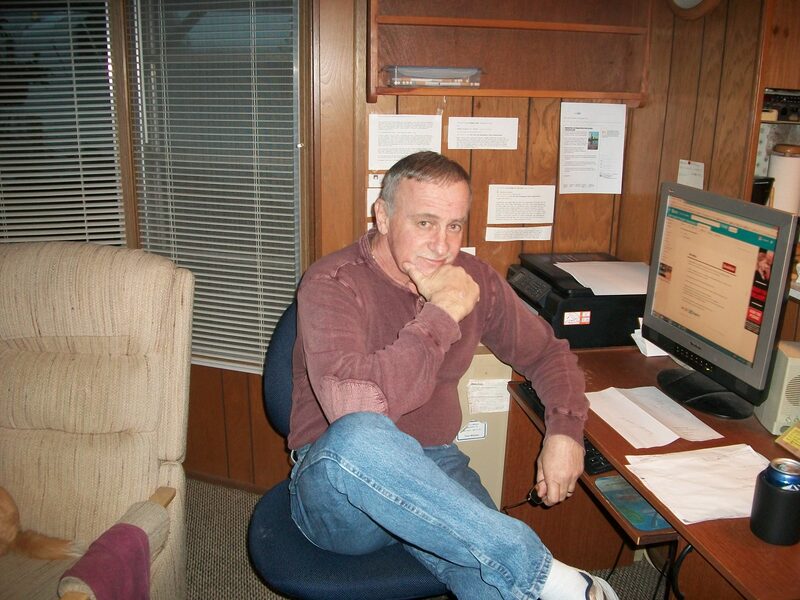 This self-described “simple man” writes a simple book that resuscitates the all-but-dead international labor movement. The response to his thoughts and perceptions are astounding. All around the globe, from pole to pole, from America to Zimbabwe, the marching footsteps of workers, young and old, tremor the earth. But not everyone is pleased. There’s a tight-knit, elitist clique that is absolutely livid over the thoughts and ideals that fill the pages of his book. And the moment Tom and his wife Elaina return home from Sweden, they realize just how angry this profit hungry mob really is. Thank you very, very much for your fine review, Christoph. I’m so glad you enjoyed my book.